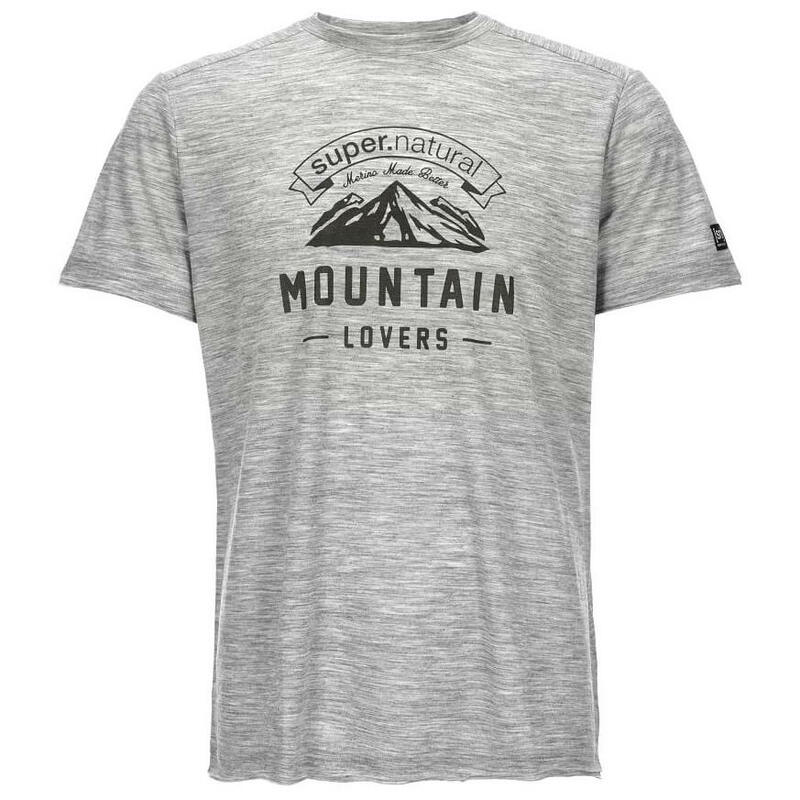 The SuperNatural Graphic Tee is a cool shirt made of merino wool and polyester, which makes it not only durable and quick-drying, but temperature-regulating and odour-inhibiting as well. 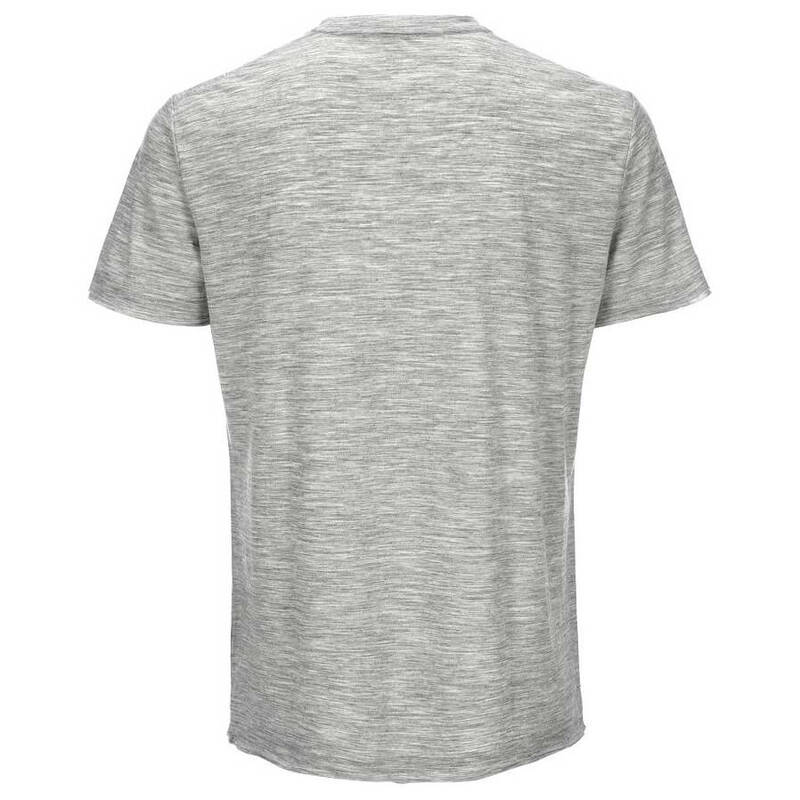 This means that you can wear it several times in a row without it immediately taking on unpleasant odours. Ideal for hiking, trekking, travelling and other free-time activities!